These are the people that your donations will support. Why not help them out! Richard Béliveau and Borhane Annabi, both Ph.D.’s in Biochemistry, are at the head of an extraordinary team. 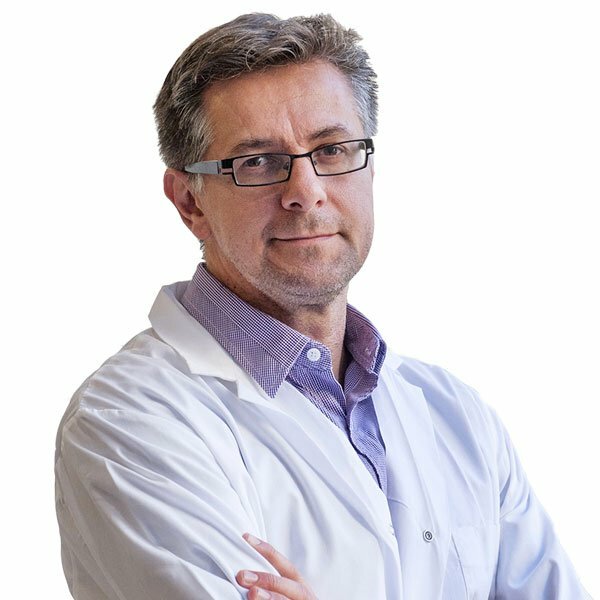 The members of this team, and others before them, are the ones who produce the research results that benefit us all, that Richard Béliveau elucidates for us and that are made available to you on this website. 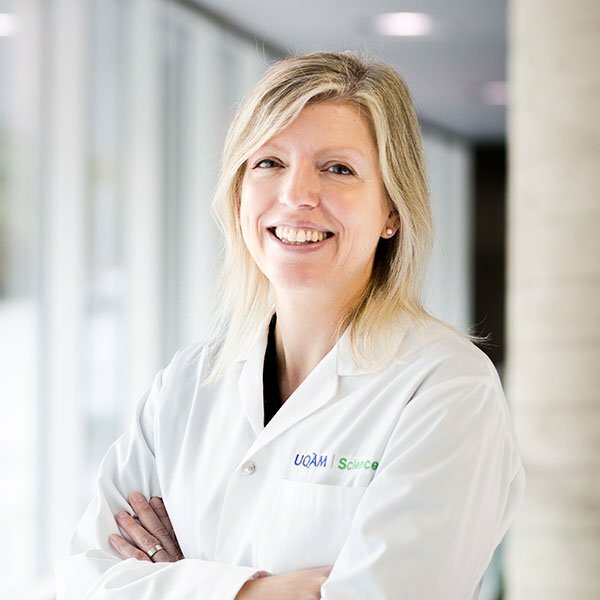 Sylvie Lamy completed her doctorate (Ph.D.) in biochemistry from UQAM (2003) on the subject of tumor angiogenesis. 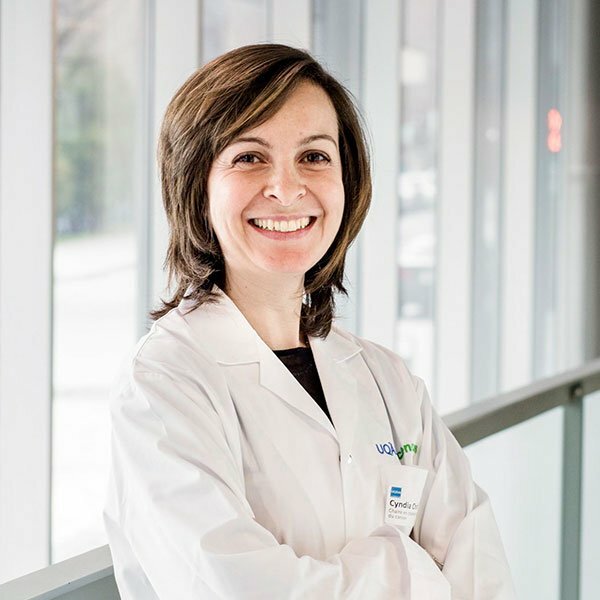 She then held senior research associate positions at the molecular medicine laboratory of the Centre de cancérologie Charles-Bruneau at CHU Sainte-Justine/UQAM. 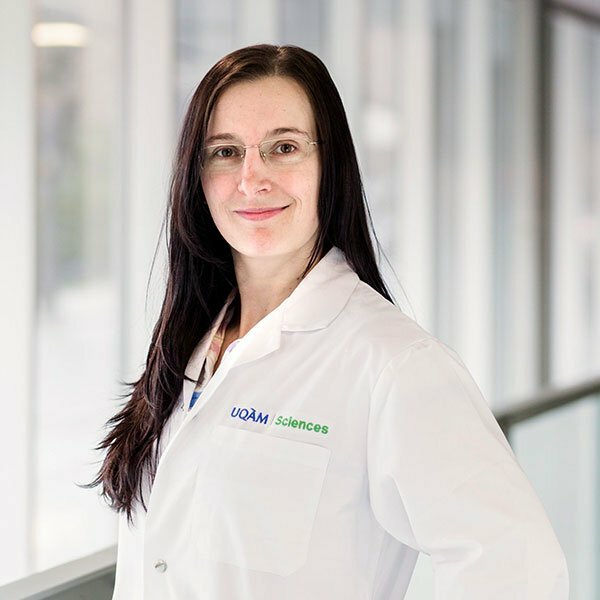 In 2013, she joined UQAM’s molecular medicine laboratory. Sylvie Lamy is a Project Director and manages the work of researchers involved in the Chair’s prevention activities. The studies focus on understanding the workings of phytochemicals before the onset of cancer in order to prevent cancer growth (primary prevention) and reduce the risk of recurrence (secondary prevention). Demeule completed his doctorate (Ph.D.) in physiology at Université de Montréal in 1992. 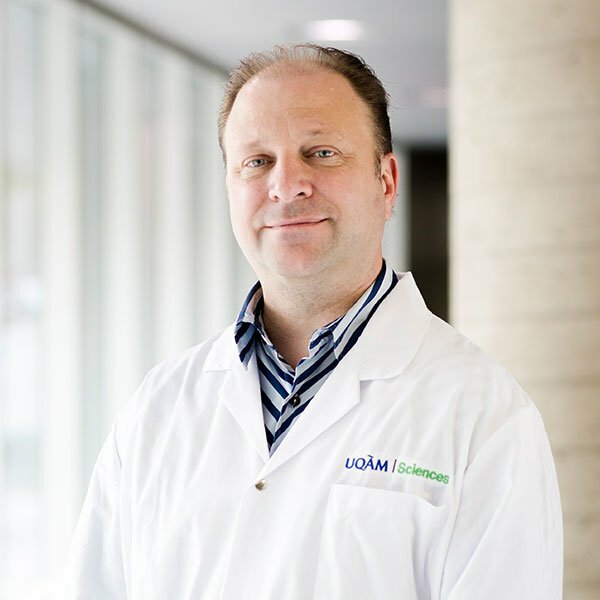 From 2006 to 2015, he held senior research associate positions at UQAM’s molecular medicine laboratory and was a Director of Research at Angiochem. 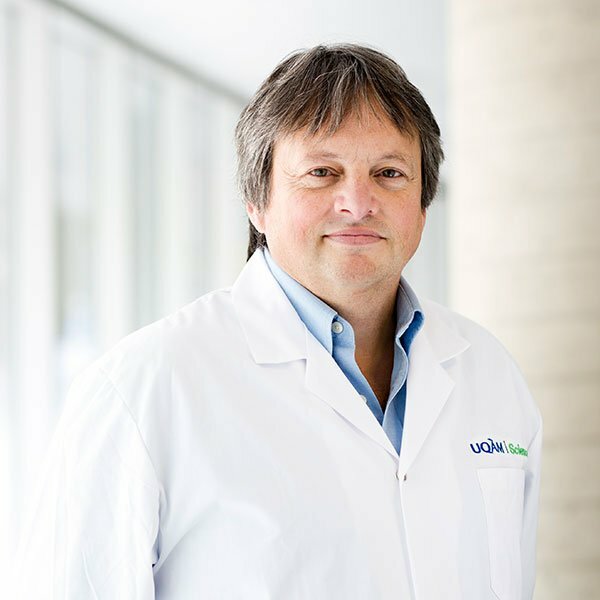 He specializes in the blood-brain barrier and the development of peptide vectorization strategies to deliver drugs to the brain. Michel Demeule manages the research team involved in the Chair’s treatment activities. They focus on the potential therapeutic effects of food-based phytochemicals and cytotoxic chemotherapy agents. The team develops targeting and vectorization strategies for molecules designed to bypass the chemoresistant phenotype of cancer cells. Annie Levert is the laboratory technician in charge of cell cultures and proteomic analysis for the Chair. 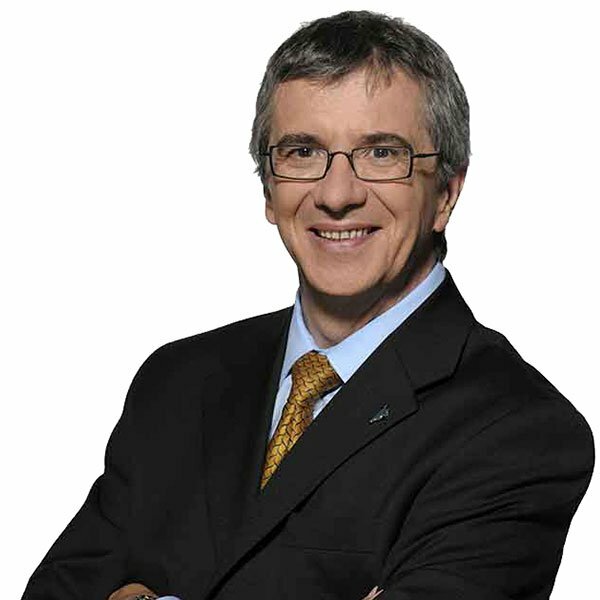 Alain Larocque is the Chair’s Chief Chemist responsible for drug design, synthesis strategies and drug conjugates analysis (cytotoxic agents or phytochemicals). 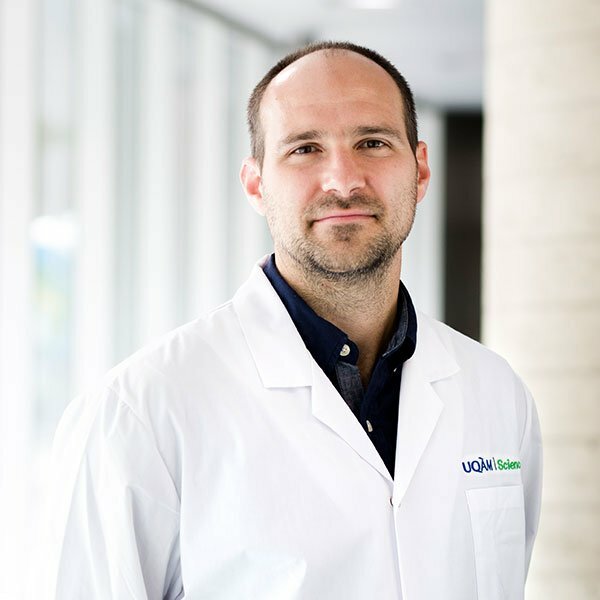 Jean-Christophe is a Research Assistant responsible for drug formulation activities as well as the pharmacokinetics and tissue biodistribution of anticancer molecules. Sophie is the Animal Technician in charge of in vivo studies involving the design and treatment of animal models. 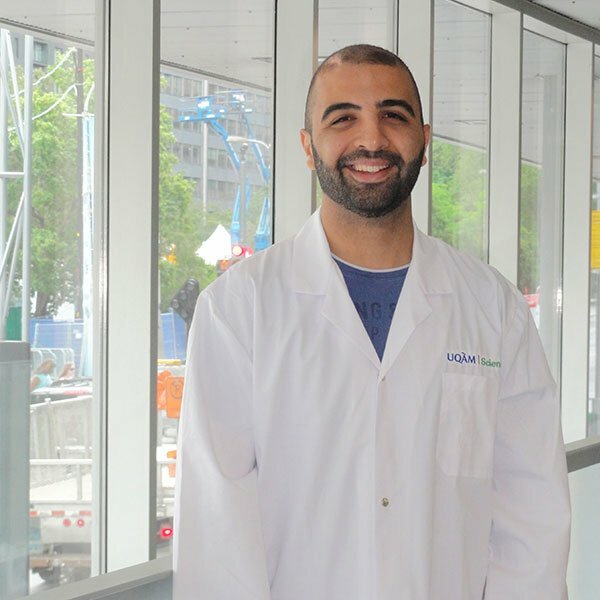 Alain is the Research Assistant responsible for cellular assays designed to understand the molecular mechanism of action of anticancer compounds. 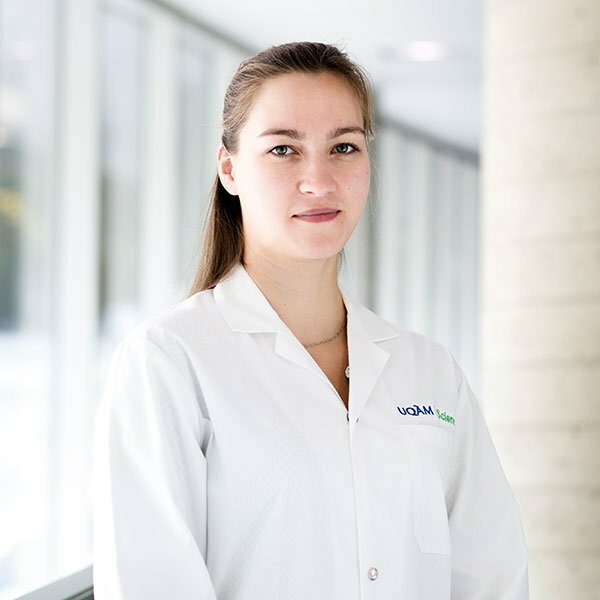 Cyndia is the Research Associate responsible for molecular activities involving genetic engineering, flow cytometry and confocal fluorescence microscopy.